Do you love Hallmark Christmas Movies, but don’t have cable? 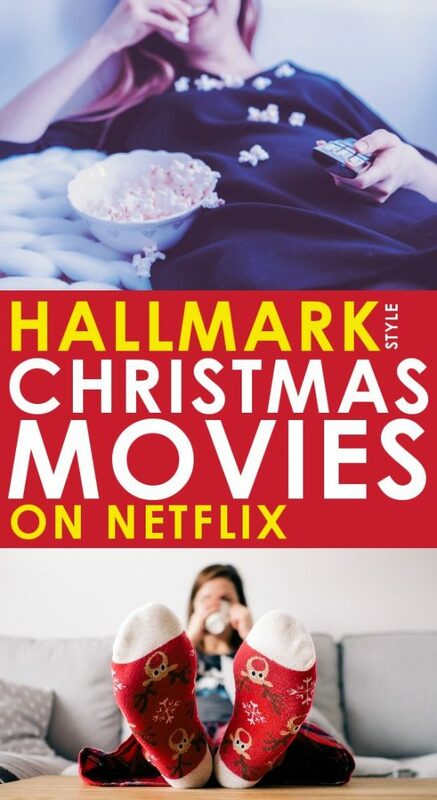 Here are all the Hallmark Style Christmas Movies on Netflix right now! 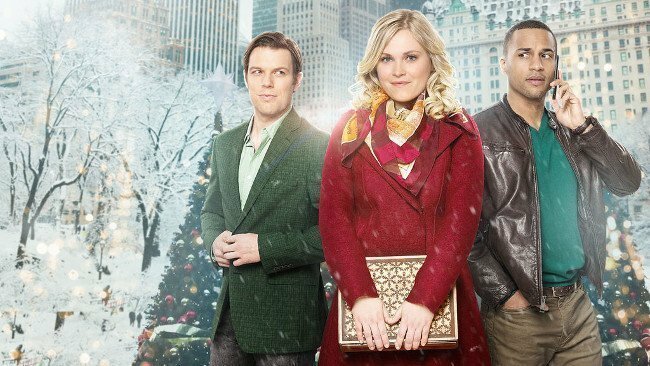 Watch all the cheesy romantic comedy Christmas movies without the Hallmark Channel! NOTE: Netflix removes some of its Christmas movies over the summer, but starts adding them back in July. The titles that are not currently available have been noted in the movie descriptions and will be updated once they are available again. 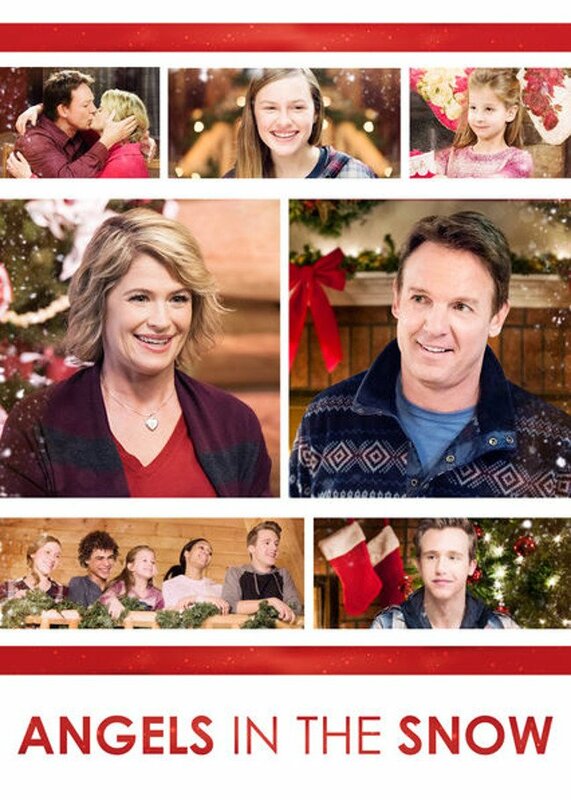 In another lifetime we had cable television and I loved watching all the Hallmark Christmas movies. But then we suddenly lost all our income sources and cable was one of the first things to go! Most of the time I don’t even miss cable TV, but what I do miss is having access to all the cheesy rom-coms that come out during the Christmas season. Yes these Christmas movies on Netflix all have a few things in common. They are predictable, uber-cheesy, and the acting is probably not going to garner many awards… but they are sort of like those guilty pleasure Carol Higgins Clark Christmas mystery books (I read at least 1 every season!). You spend a few hours with some fun characters, you know exactly what to expect, and yet you are delighted all the same! Don’t have Netflix? It’s easy to get! If you don’t have Netflix on your TV, not to worry! There are many ways to start streaming movies right now, using devices you may already have! If you’ve recently purchased a TV or Blu-Ray player, chances are you have a device with “Smart features”. If that’s the case, then you should be able to add Netflix directly from the device itself! My in-laws gifted us this gorgeous Roku TV and we have loved the built-in Smart features. That means we only have one cord coming from the TV which is a lot easier to hide that 5+! Most modern gaming consoles (PlayStation 3, PlayStation 4, Xbox 360, Xbox One, Nintendo Wii and Nintendo Wii U) come with basic streaming capabilities, including the ability to watch Netflix. If you don’t have a new TV or any game consoles laying around, there are still plenty of options for you to be able to start watching Netflix. A super affordable option at $39, this device plugs into any HDMI slot and will have you streaming in minutes. We have this version which includes a headphone jack on the remote so you can watch TV while others sleep (ahem, my husband!). Coming in at the same price, the Amazon Fire Stick is just $39 as well! You can’t go wrong with either option! I’m thrilled to say that this year the selection of Christmas movies on Netflix leaves nothing to be desired! I’m not missing cable one bit! 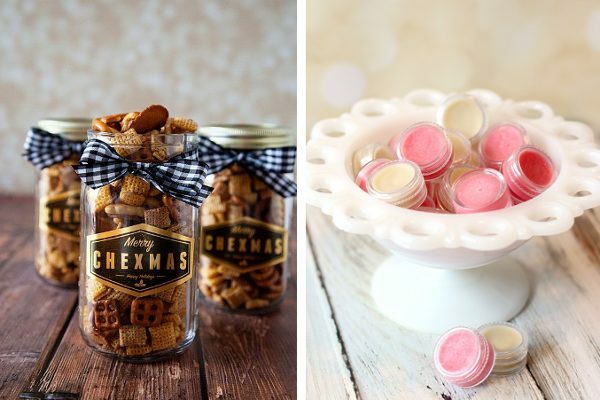 Many of these are romantic Christmas movies, and a few are more family oriented Christmas movies, so you should be able to find something for everyone! Read through this list, check out the fun covers (and some big names too! ), and you’re sure to find the perfect Christmas movie to watch asap! 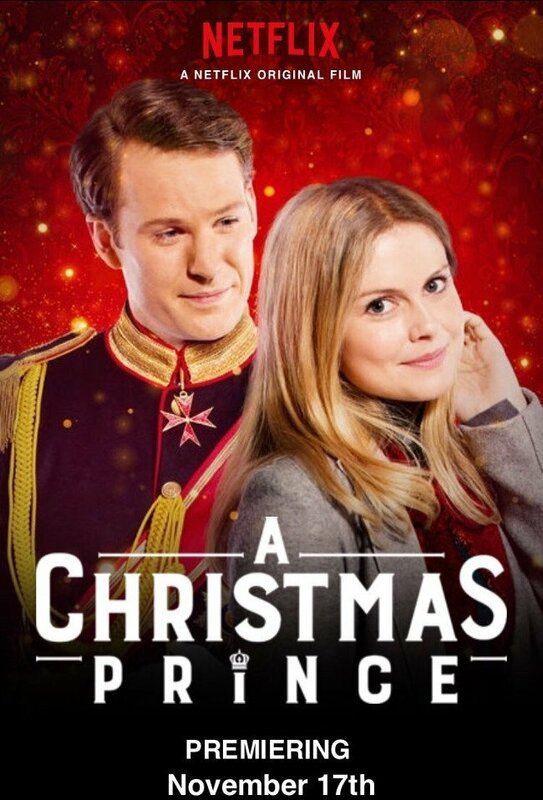 A Christmas Prince: This Netflix original shows that the streaming service really can give Hallmark a run for it’s money! A fledgling reporter sets out on assignment to find all the dish on the royal family. What she didn’t expect to find was true love. 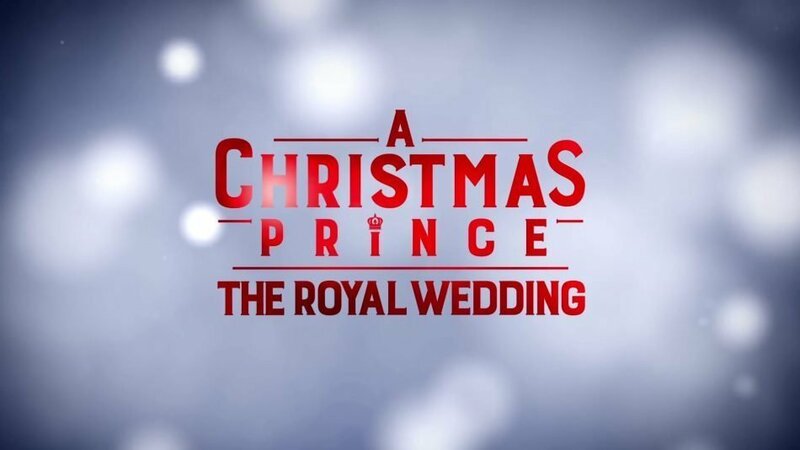 A Christmas Prince: A Royal Wedding – A predictable, but likely still fun filled sequel to the 2017 Netflix original “A Christmas Prince” shows the ups and downs of the newly engaged royal couple as they wind their way towards the happy day. 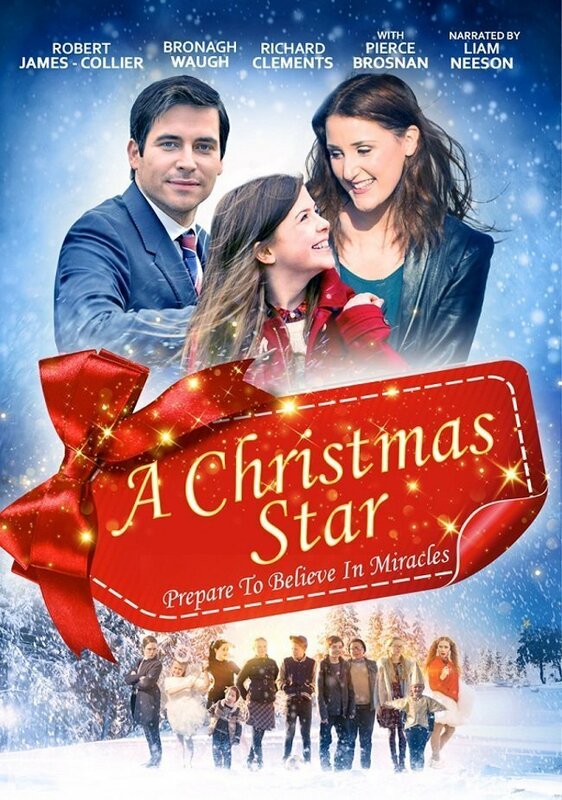 A Christmas Star: Noelle was born under the Christmas star, it’s her claim to fame. So when a developer threatens this quaint village, it’s up to her to step up to create a miracle. 12 Dates of Christmas: Reliving a bad first date (on Christmas Eve, in fact) 12 times in a row sounds like a nightmare, but this Christmas Groundhog Day starring Amy Smart and Mark-Paul Gosselaar turns the nightmare into an adorable holiday movie dream come true! UPDATE: This title has been removed for the summer, but will likely be back for the holidays. I will update once it’s available again! 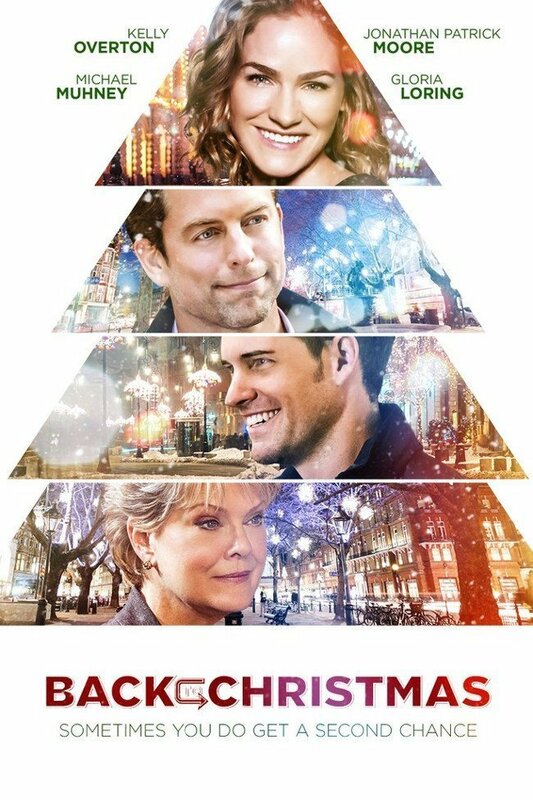 A Christmas Kiss: If you’re like me and love some cheese with your Christmas rom-com, then this movie is for you (a personal favorite of mine)! 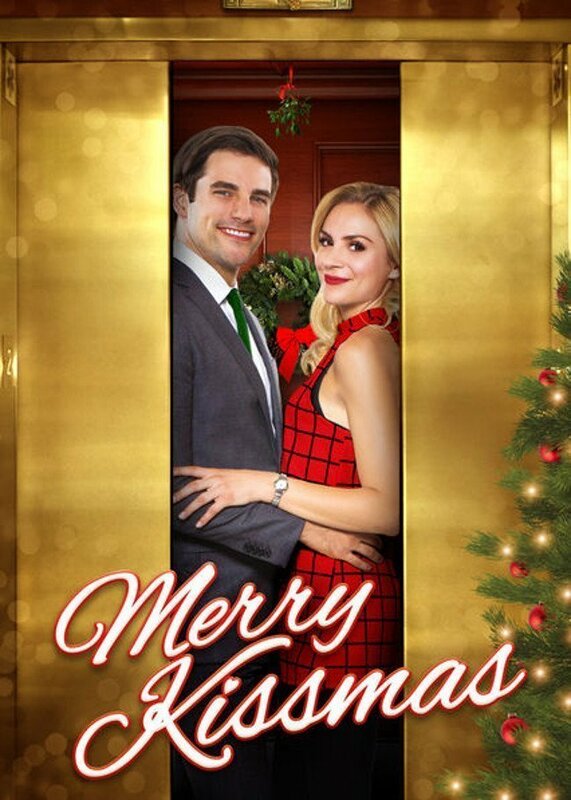 Find out what happens with Kate kisses her boss’s fiance in this sweet Hallmark style Christmas movie! 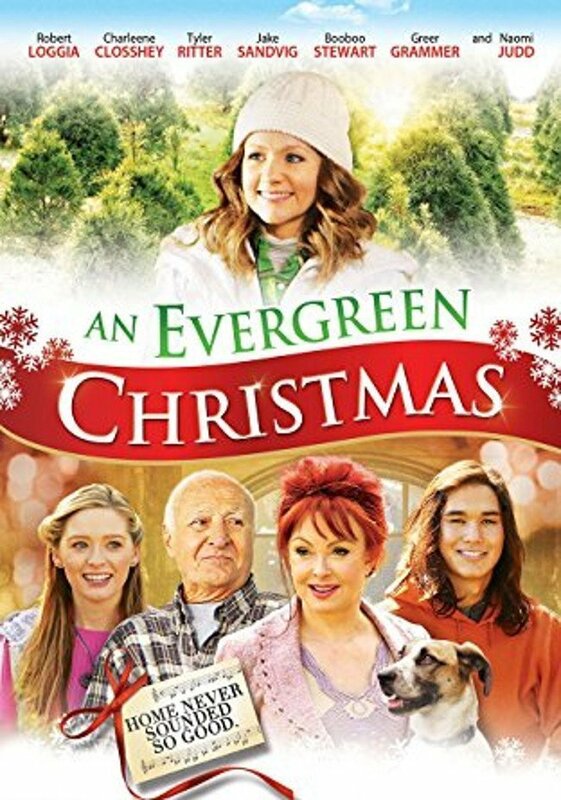 An Evergreen Christmas: A prodigal daughter returns home and is forced to choose between her music career and helping to save her family’s Christmas tree farm. Family, music, and Christmas trees – just bring some hot chocolate and you’ve got the perfect holiday movie! Angels in the Snow: For the dysfunctional Montgomery family, even Christmas was hardly a reason for joy. But when they are trapped by a blizzard they have a change to reconcile all of their issues! Back to Christmas: In this magical holiday tale of second chances, Ali discovers that sometimes the love you want, is not actually the love you need. 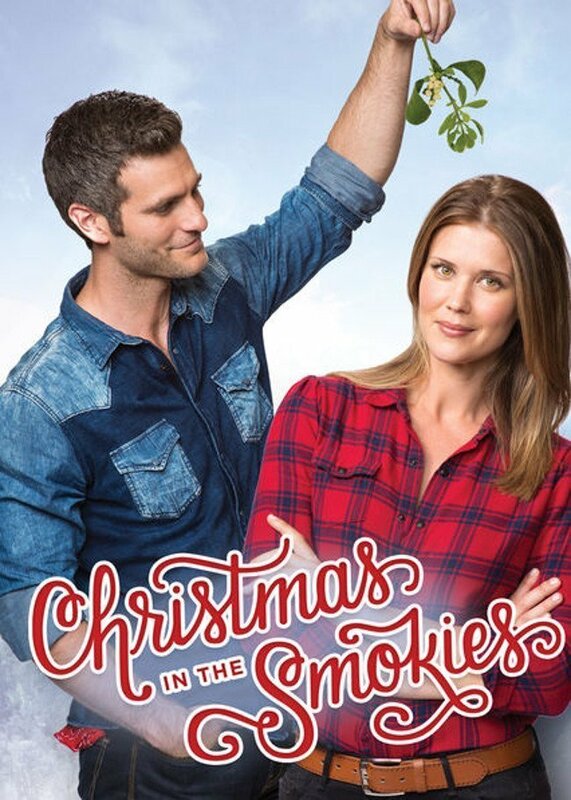 Christmas in the Smokies: When a homegrown hero, turned musician, returns to his small home town to try to rekindle an old spark – things may go up in flames. But when his love needs a Christmas miracle, he will do everything he can to make her dreams come true. Christmas Inheritance: Before socialite and heiress Ellen can inherit her father’s business, she must deliver a special Christmas card to her dad’s former partner in Snow Falls. When a snowstorm strands her at the town inn, she discovers the true gift of Christmas and the value of helping others. Coming December 15th! 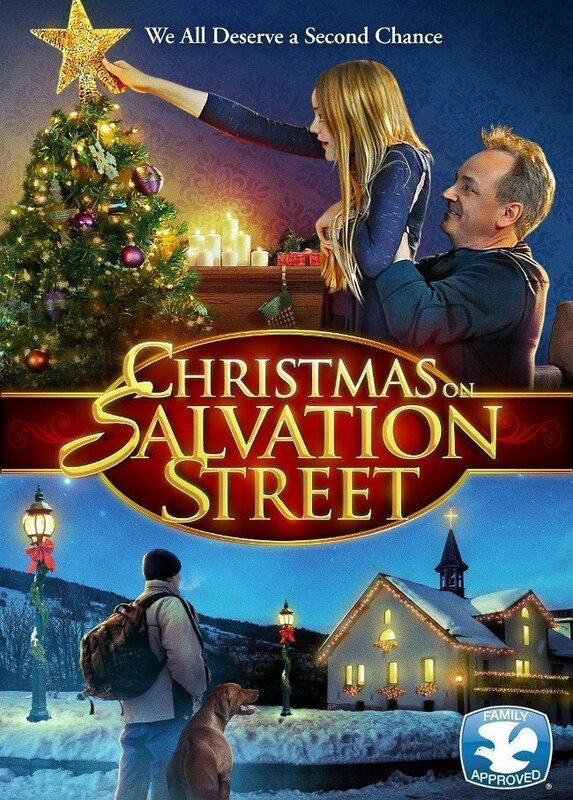 Christmas on Salvation Street: A widower pastor and his family move to an inner city mission during the holidays in this Christmas movie that reminds us of the true meaning of Christmas. 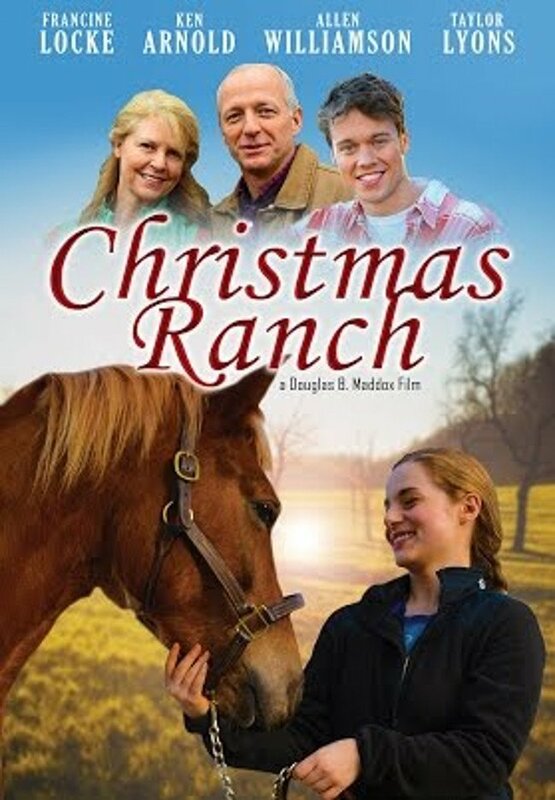 Christmas Ranch: A surly teenager visits her grandparents at their horse ranch for Christmas. When she finds out they are about to lose everything she is determined to save them all! 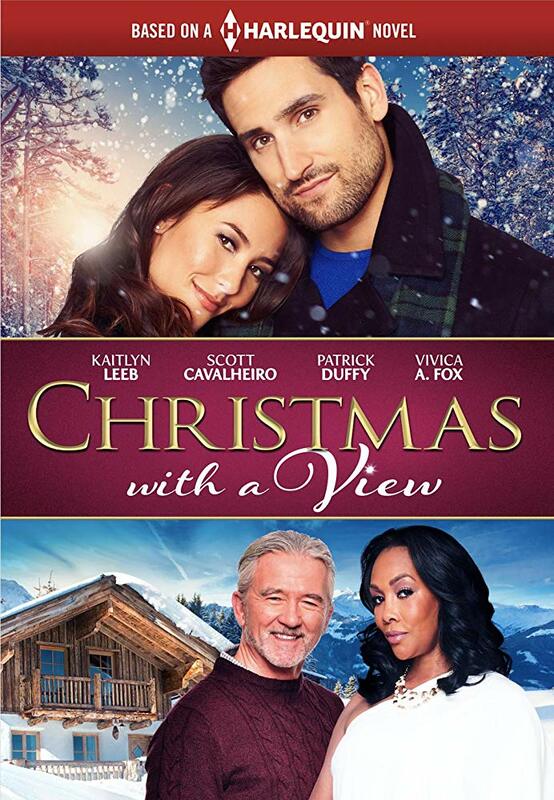 Christmas with A View: When a celebrity chef becomes the new head chef at her job at the local ski resort, Clara takes an instant dislike of him. But she can’t seem to stop running into him everywhere! Will she eventually see how much they have in common? 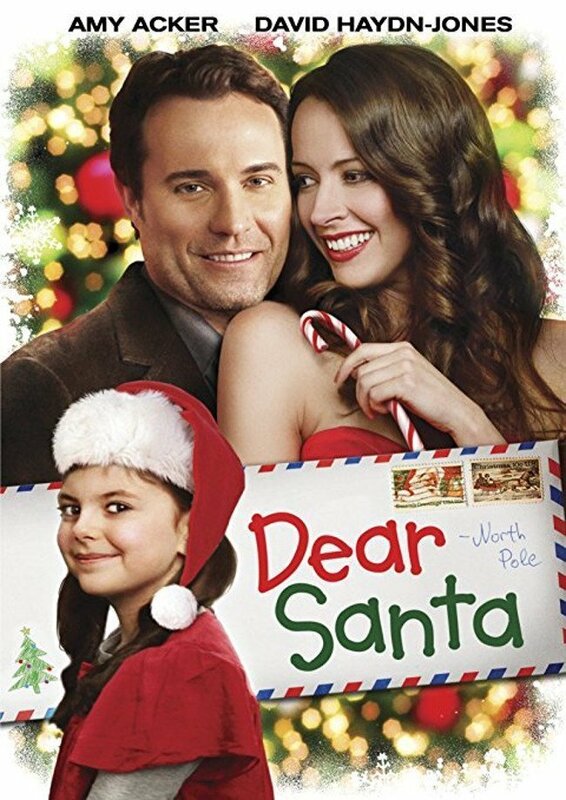 Dear Santa: Uptown girl without a purpose, Crystal discovers a letter from a little girl asking Santa to send her daddy a new wife for Christmas. She decides to seek them out in the hopes of changing her live, and theirs. 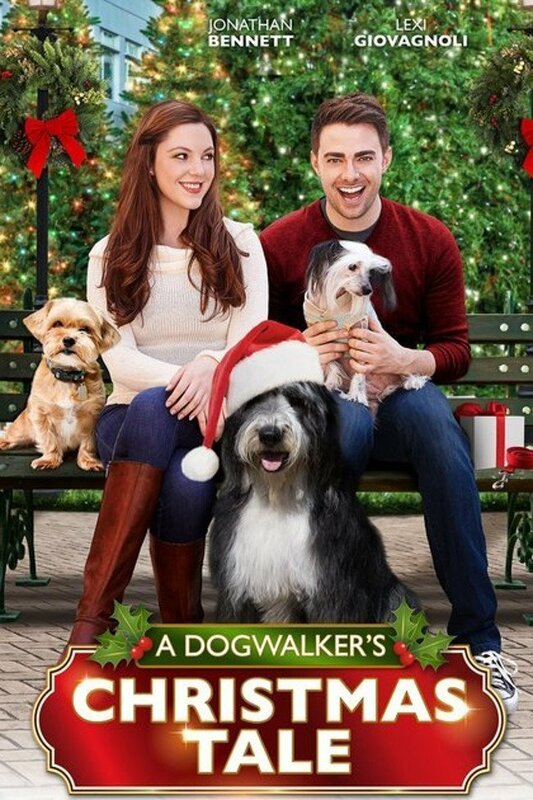 A Dogwalker’s Christmas Tale: Lucy finds herself in a spot of bad luck right before Christmas and is forced to take a dog-walking job to make ends meet. And when she finds out the dog park is going to be replaced with a fancy spa, she decides the dogs (and her love life) deserve a Christmas miracle. 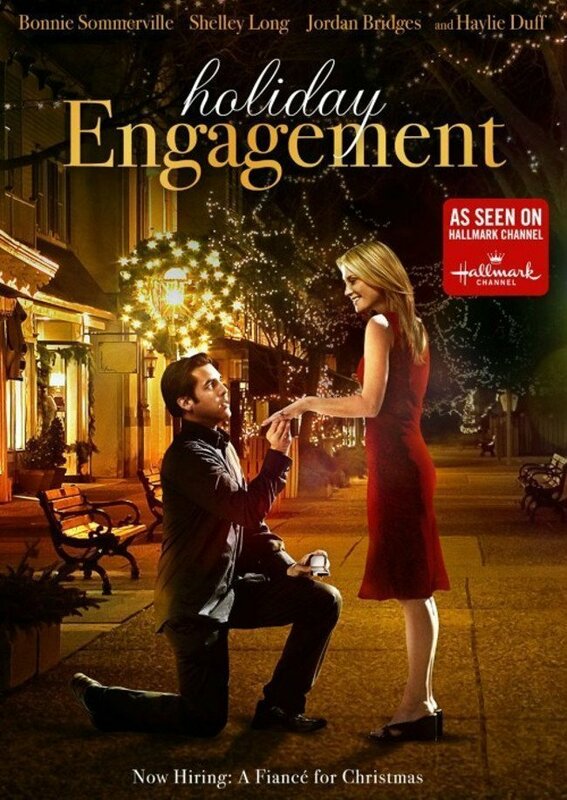 Holiday Engagement: Straight from the Hallmark Channel itself, this is a must watch this holiday season! Hilary finally has a man to bring home for the holidays to meet her family… until everything goes wrong and she finds herself along, again. To avoid their disappointment, she hires a fiance for the holidays. 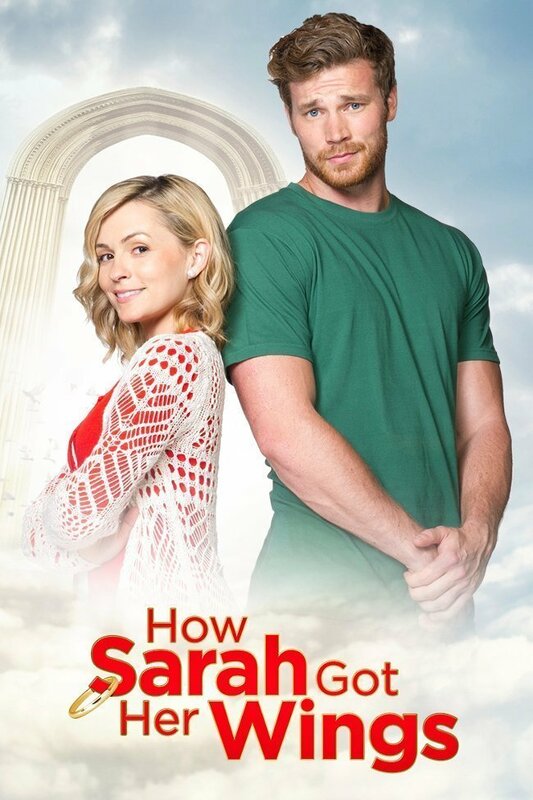 How Sarah Got Her Wings: When Sarah finds herself on the waiting list for heaven, she gets 12 days on earth as an “angel in training” to help secure her spot in the afterlife. And what better time to make it happen than right before Christmas? Merry Kissmas: All Kayla wants for Christmas is true love. This year she’ll have to choose between the perfect life and the perfect guy! Small Town Santa: The local sheriff causes quite the stir when he arrests “Santa” during the holidays. Find out if he will believe in time to save Christmas! The Heart of Christmas: Need a “heart-warming” story and a good cry? 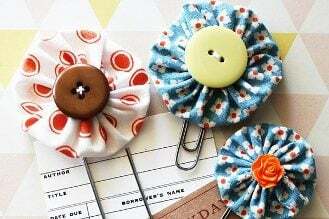 This is the one for you! 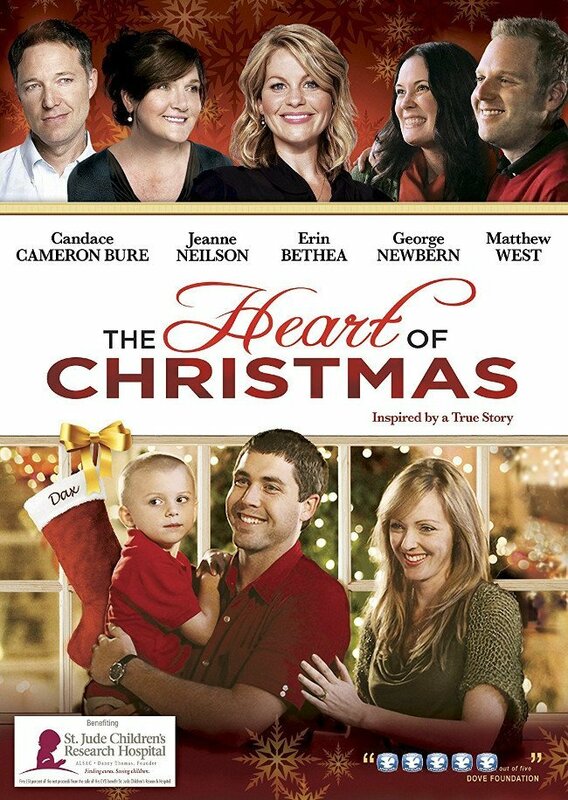 Candace Cameron-Bure stars in this film about a family celebrating Christmas two months early for their two-year-old son dying from leukemia. This movie benefits St. Jude Children’s Hospital. The Holiday Calendar: A Netflix original featuring 2 “This is Us” stars is all about the magic of Christmas. Abby is a talented photography struggling to chase her dreams. When her grandfather gives her an antique advent calendar, magical things start happening all around her. Will the magic of the calendar lead her to love and more? The Princess Switch: A down-to-earth baker and a princess swap places at Christmastime. Soon they discover they prefer their new lives! Will the magic last? The Spirit of Christmas: Just before Christmas Kate is sent to broker the sale of the Hollygrove Inn, but finds inn supposedly haunted. She soon meets Daniel, a man who claims to have died 95 years ago. The two strike a deal – if she can help him discover the truth of his death, he will leave so Kate can finish her job. But as they work together, Kate begins falling for this dashing Christmas spirit, and a romance develops that will alter the course of both their lives. 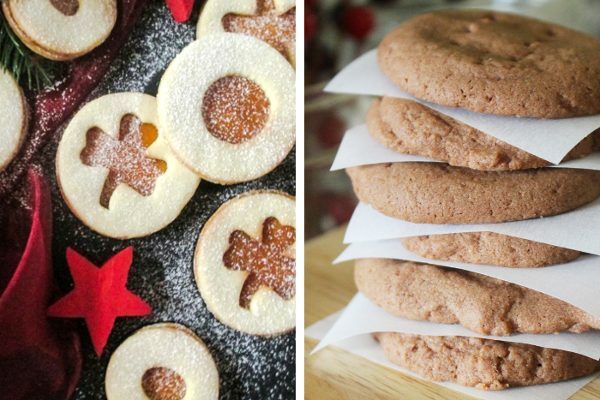 Now you just need to make up a big batch of your favorite Christmas cookies, some hot chocolate with marshmallows, and then slip into your favorite Christmas pajamas! Then you’ll be all set for a mega cheesy rom-com binge. Enjoy! Wasn’t terribly wowed by the Netflix original Christmas movies they had last year… really hoping they’ll do better this year. Hoping they’ll make some ones that have more fun and unique premises (think The Santa Clause) instead of just the usual feel good Christmas type of thing. True, they weren’t very unique and in fact were almost painfully predictable! However, that’s what you get with Hallmark too, so you can’t fault them too much! Ha :-) Thanks for stopping by! 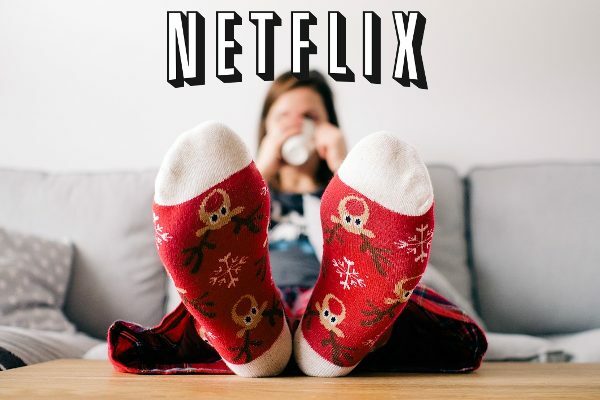 I love the Netflix Christmas, Just feel good to Watch.